It’s not a marketing ploy. 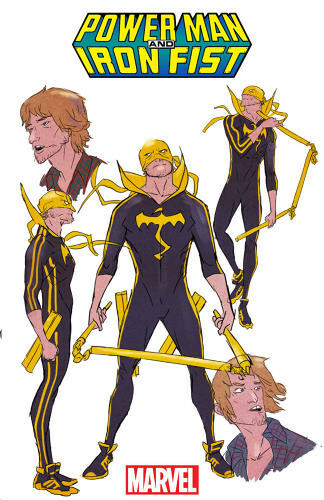 It’s a good creative team reviving a book that people want to read. 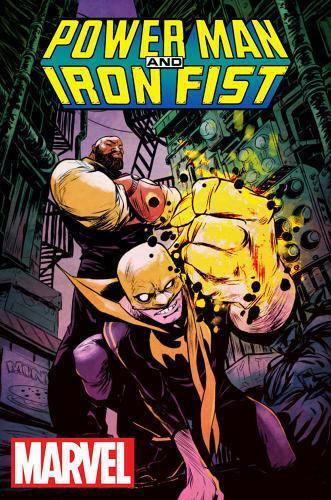 And with both Luke Cage and Iron Fist on the docket for Netflix series following Daredevil, it’s just good business. There are some challenges in bringing the two out of a 1970s perspective, as reflected in a Deadpool storyline a few years ago. 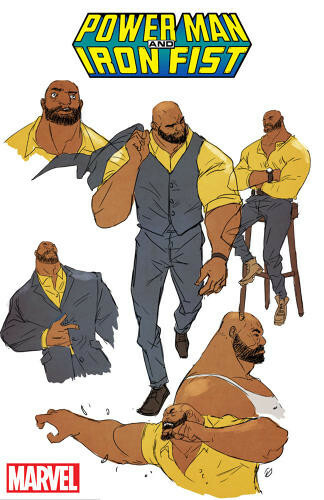 Greene has redesigned Luke Cage in a way that pays homage to his old yellow shirt and tiara while also honoring his status as a family man now. All we know from Marvel is that this addition to “All New, All Different Marvel” will release sometime in early 2016.